By default this folder does not exist. 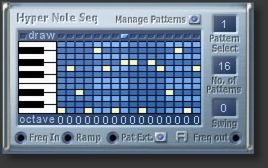 as above; new Pattern management, “draws” melodies with the mouse. 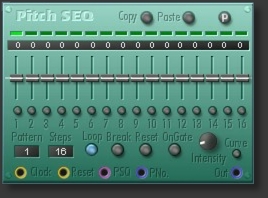 sync seq module which outputs frequencies, to be connected to OSCs. [midiIn]: if connected, and [SnapSel] is on, you can select patterns by pressing keys on leyboard. 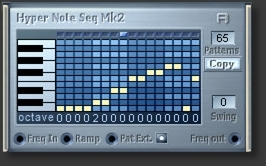 Otherwise, you can patterns manually with [snap] control.